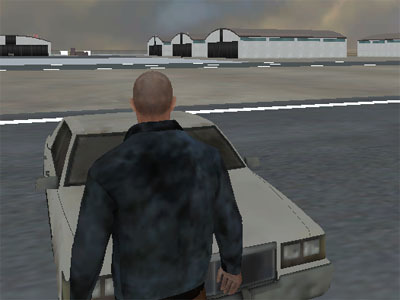 This is a great game in the GTA style in which you perform various missions for the mafia. 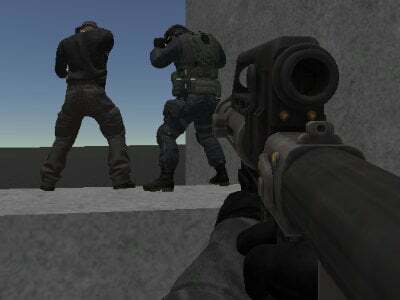 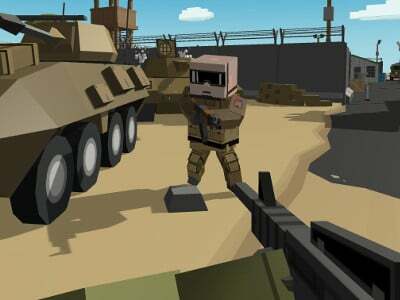 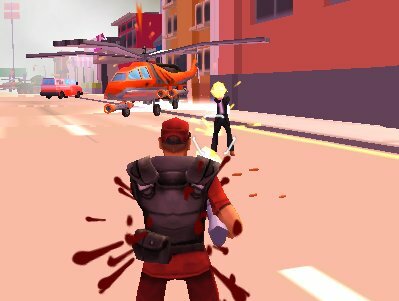 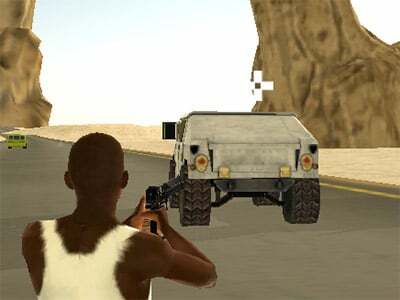 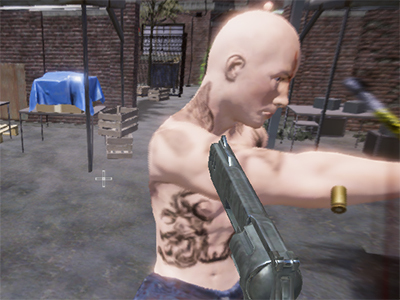 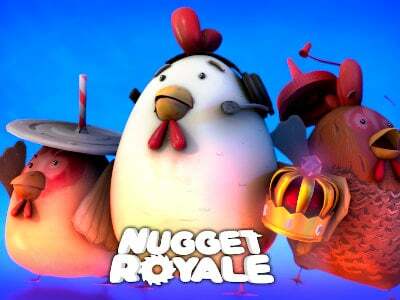 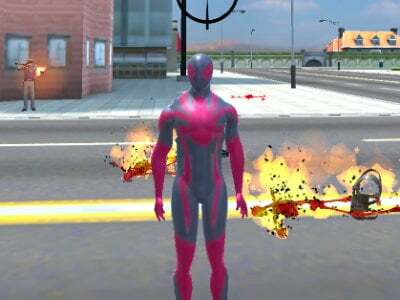 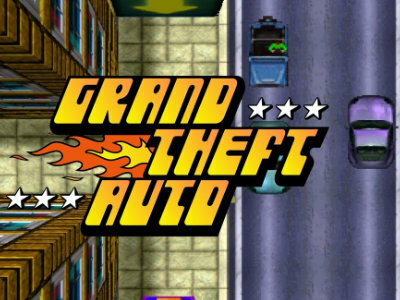 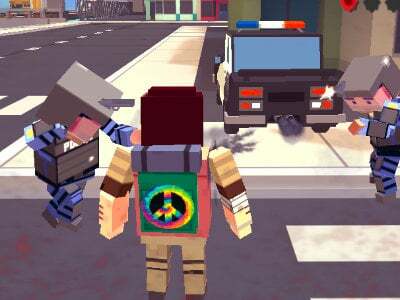 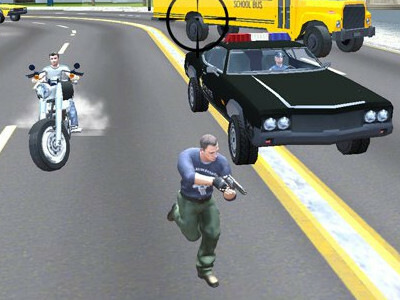 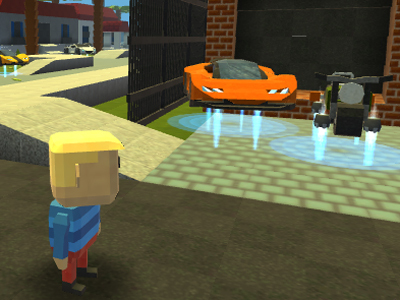 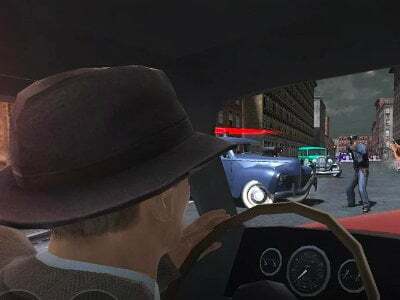 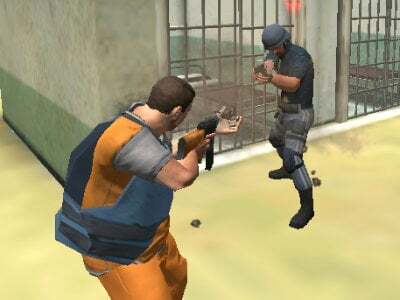 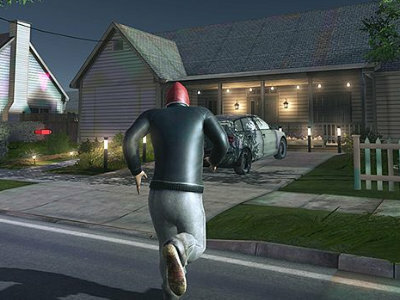 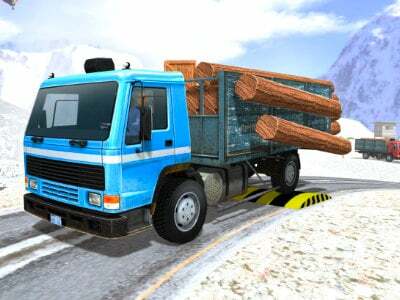 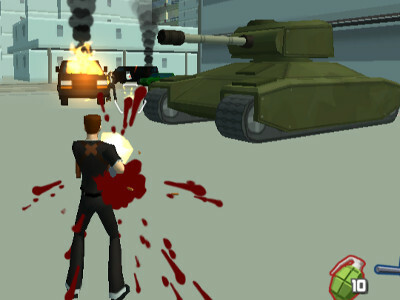 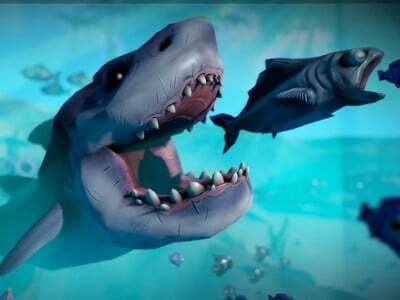 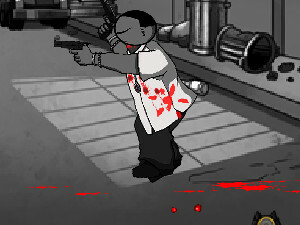 The game contains all the essential elements, such as stealing cars, shooting and things like that. 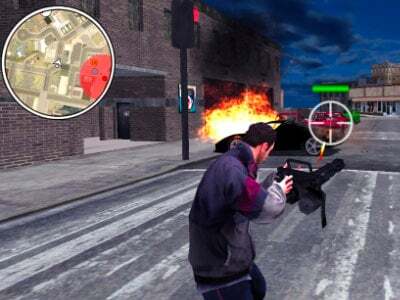 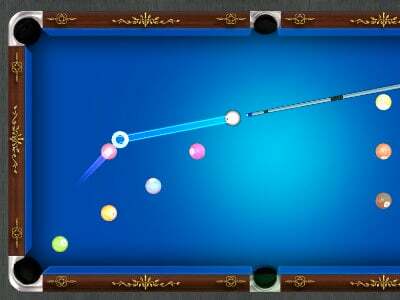 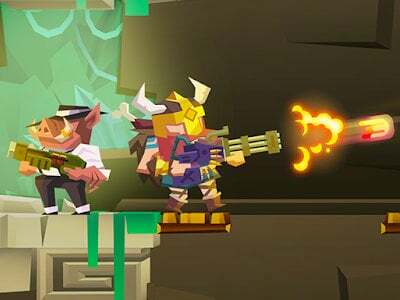 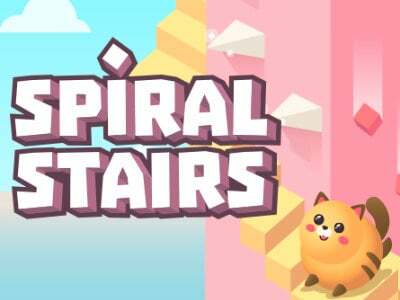 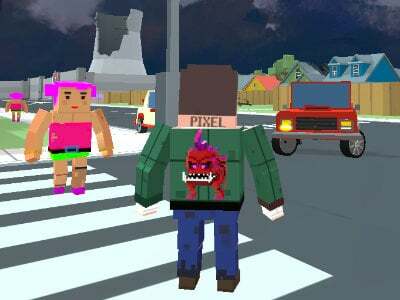 Published : Apr 22nd, 2018 HTML5Play a game taking place among the big city gangs. 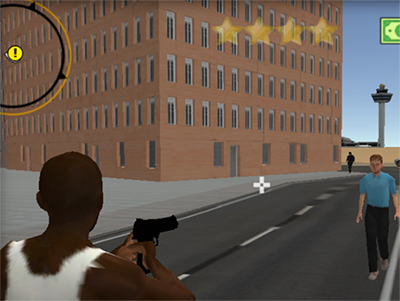 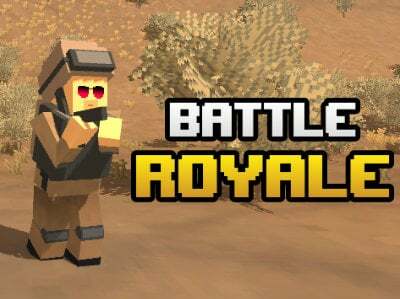 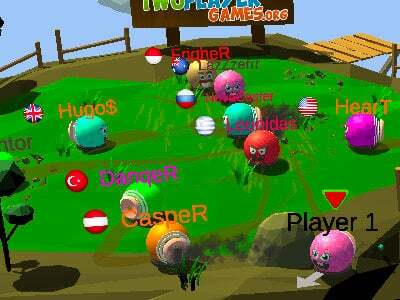 Published : Oct 13th, 2014 HTML5Play the cops and robbers in today's KOGAMA game.